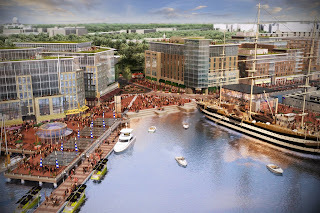 Yesterday (I meant to post about this yesterday, but I didn't get a chance until tonight) according to a press release from PN Hoffman, the DC Government and Hoffman-Struever Waterfront LLC signed the Land Disposition Agreement for the Southwest Waterfront. From the press release: "As master developer, Hoffman-Struever will lead the transformation and development of over 26-acres of land and 25 acres of marina area in to a world-class mixed-use waterfront destination which will include acres of public parks, plazas and open green space. When complete, the project will reconnect the District and its citizens to the underutilized waterfront and a great natural resource. The project will also link the revitalized M Street corridor and Baseball District through the Southwest Waterfront to the Mall and to the millions of annual local, regional and international visitors. 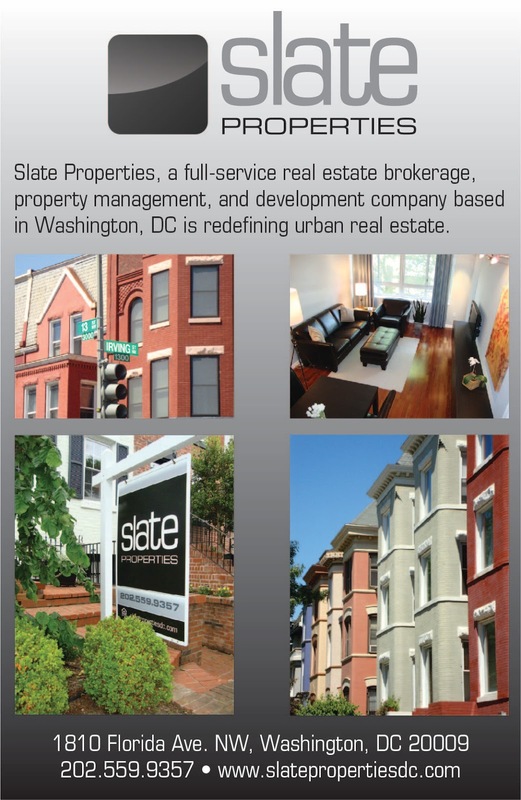 The LDA provides the framework for the master developer to entitle, design and develop the Southwest Waterfront project. The signing of the LDA follows the District Council’s unanimous approval earlier this summer of $198 million in financing for public costs associated with the project, which legislation was introduced through the offices of Chairman Vincent Gray at the request of Mayor Adrian Fenty. The public financing will pay for site infrastructure, utilities, roads, parks, promenades, public piers and other improvements for the project...In related actions, on October 6, Kwame Brown, Chairman of the Council’s Committee on Economic Development will chair a Roundtable discussion on the pending resolution now under consideration that would authorize the City to transfer the Southwest Waterfront land to Hoffman-Struever at the closing under the LDA." Construction is set to begin in 2011. At the SWNA meeting last week, Elinor Bacon from ER Bacon Development mentioned during a Q & A session that financing hasn't been obtained yet, but they have received a lot of interest, since it's a high-profile project and construction isn't expected to begin immediately.